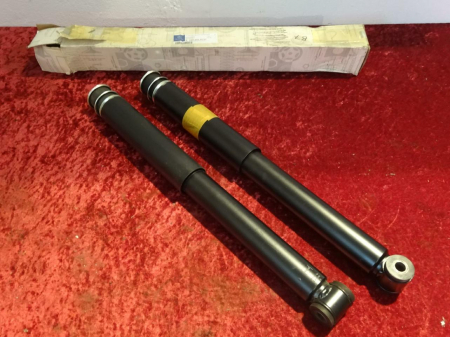 A pair (2 pieces) of original shock absorber for the rear axle suitable for Mercedes G500 Guard (B6 / B7 armoured G-Class). 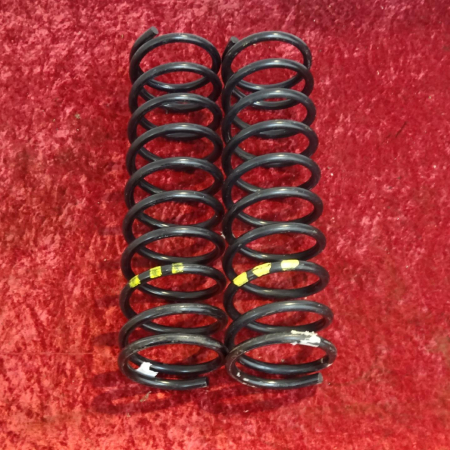 The manufacturer is Bilstein. 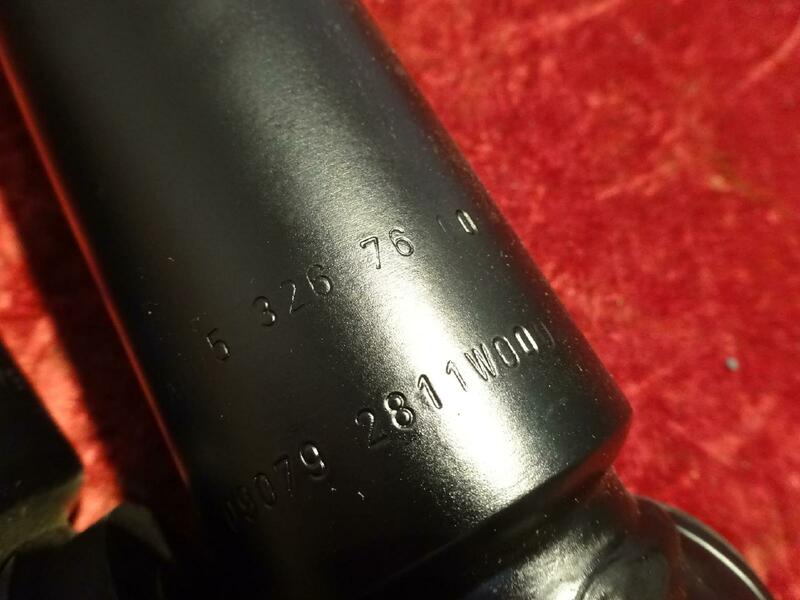 The dampers are also suitable for a chassis conversion. 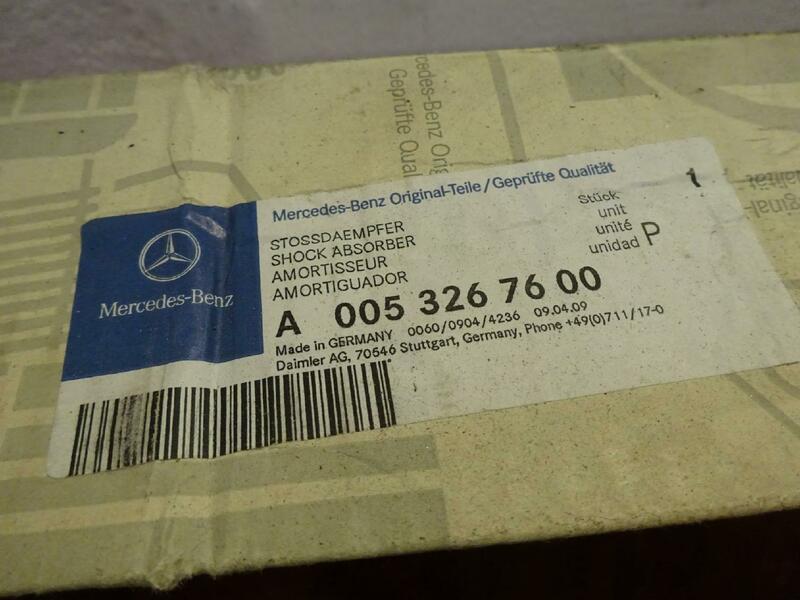 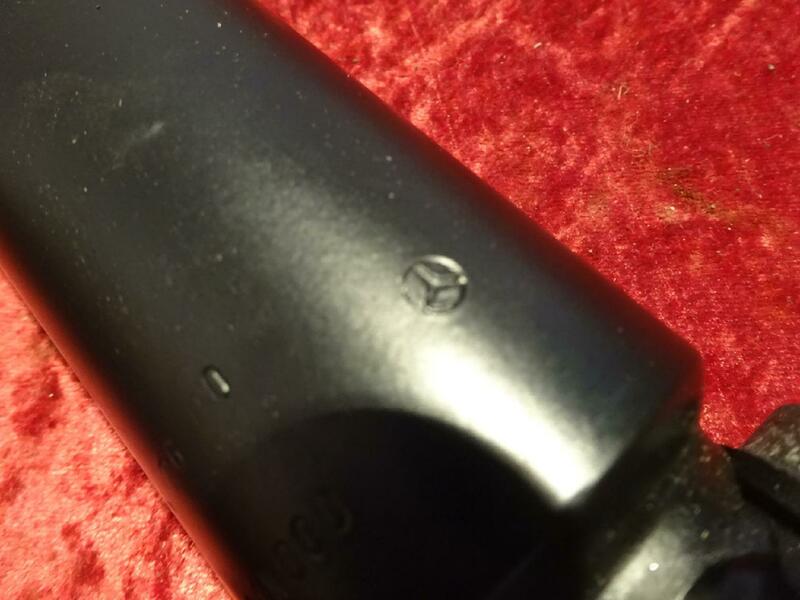 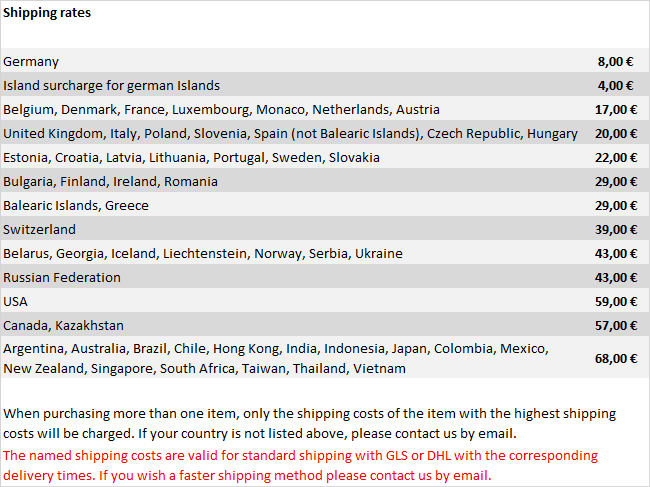 The Mercedes part number is 0053267600. 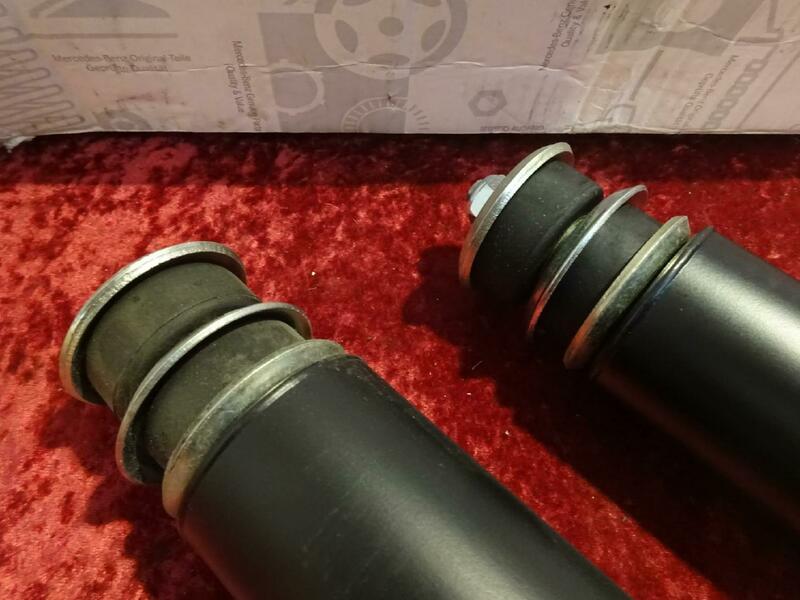 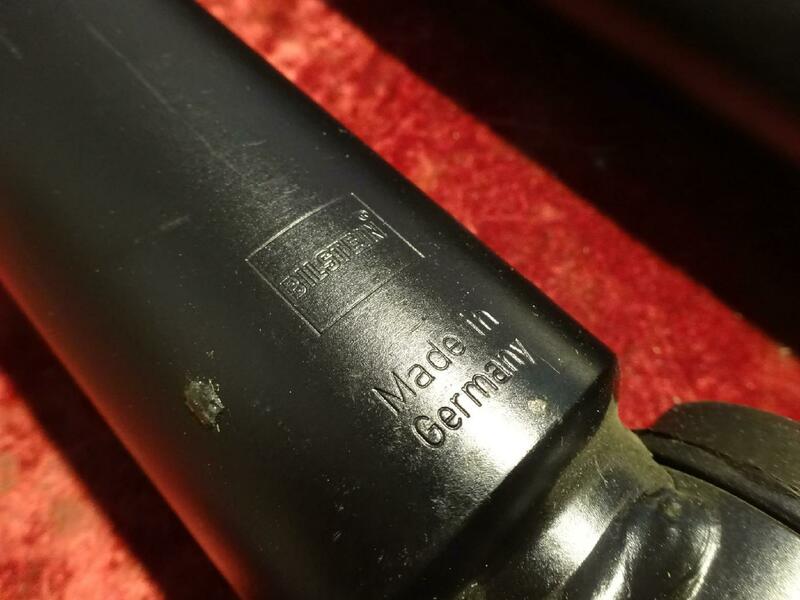 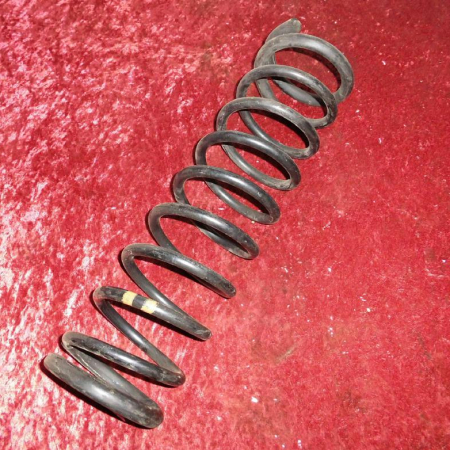 The dampers are in new condition, one original package is missing, have a look at the pics.